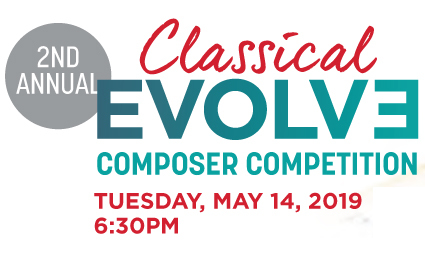 As part of Maestro Stilian Kirov’s vision to encourage the development of new musical voices, Illinois Philharmonic Orchestra is excited to continue Classical Evolve – our 2nd annual composition competition aimed at expanding the canon of classical music for current and future generations. 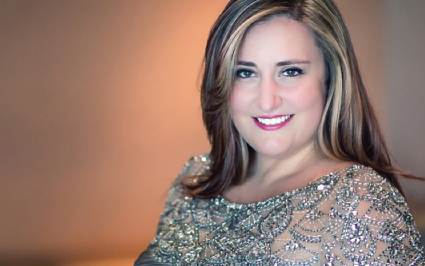 In an innovative and artistically fulfilling process, three finalists will be chosen to have their original score workshopped and performed LIVE to IPO audiences on Tuesday, May 14, 2019. The winning composer will be named IPO “Composer in Residence” and have the opportunity to compose three works for IPO’s 2019-20 Season. The three composer finalists will be announced in the spring of 2019. Your $25 ticket gives you a general admission seat and the opportunity to cast your vote for your favorite composer during the evening. NOTE: Student tickets are $10! Regular ticketing and handling fees may apply. 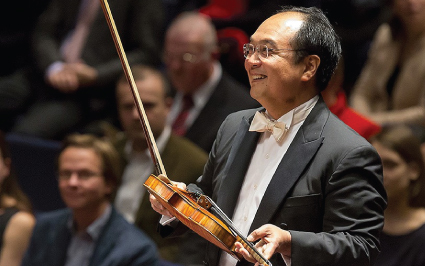 Our season concludes with a magical evening of Richard Strauss and his varied compositions.